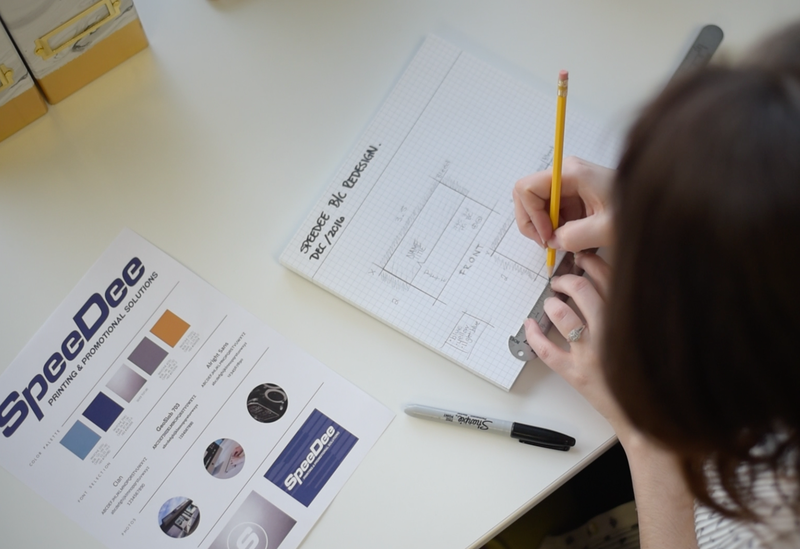 Speedee Printing & Promotional Products, located at 795 3rd Ave., is focussed on printing and promotional products. We love the industry and are reinvesting in new technology and training for our Staff, to better serve you! 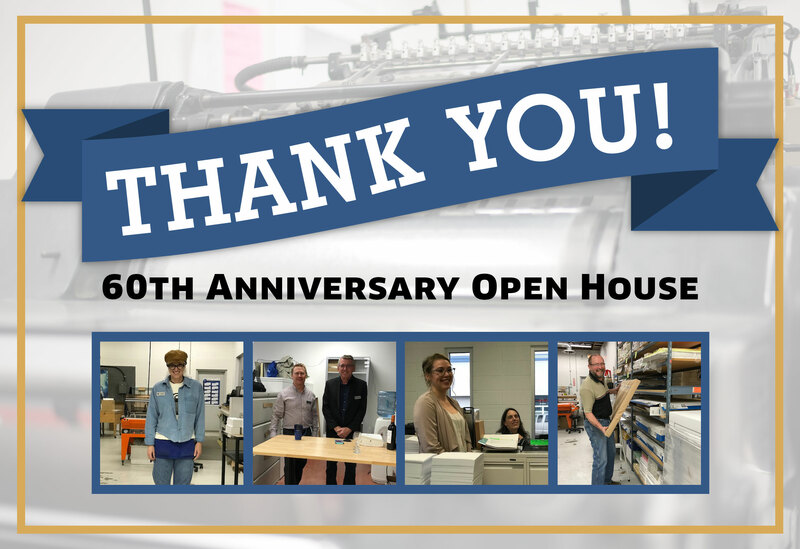 Thank you to everyone who joined us at our 60th Anniversary Open House, and to our amazing customers who have supported us through the years! Although many things have changed, the great SpeeDee service that you know and love is not one of them. 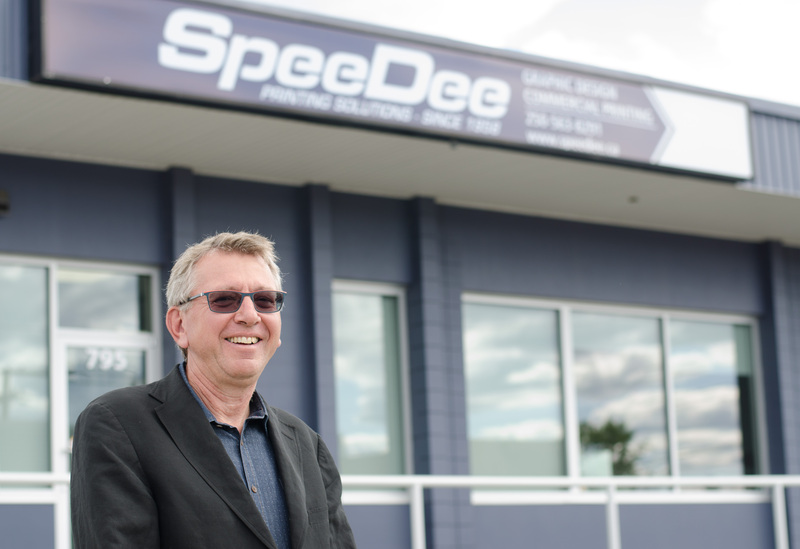 It’s been a long time coming that SpeeDee Printing and Promotional has finally moved forward with a brand new digital printing process! So in honour of this exciting news we wanted to celebrate by throwing out a awesome deal for our fellow local businesses. Copyright 2019 SpeeDee Printing & Promotional Solutions. All rights reserved.